Fender® the name says it all. 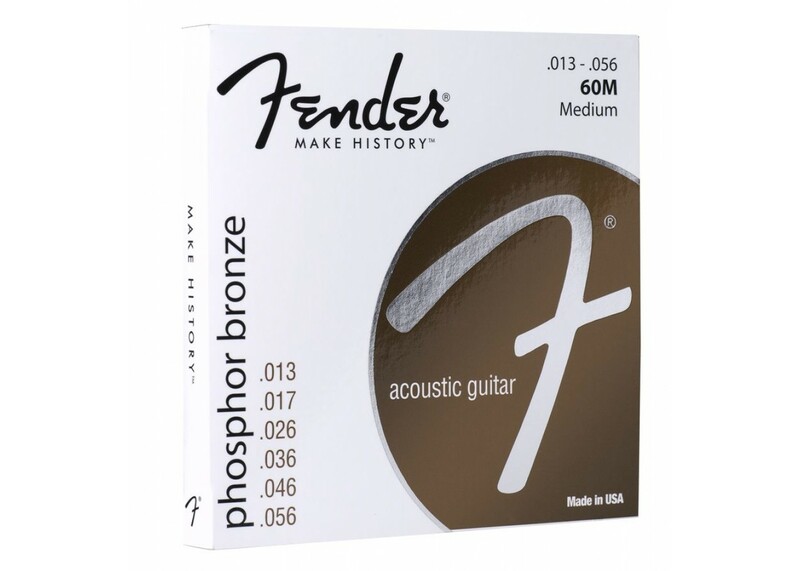 Fender® has been one of the greatest guitar companys ever, now get the strings that make the sound you have grown to love through out time. 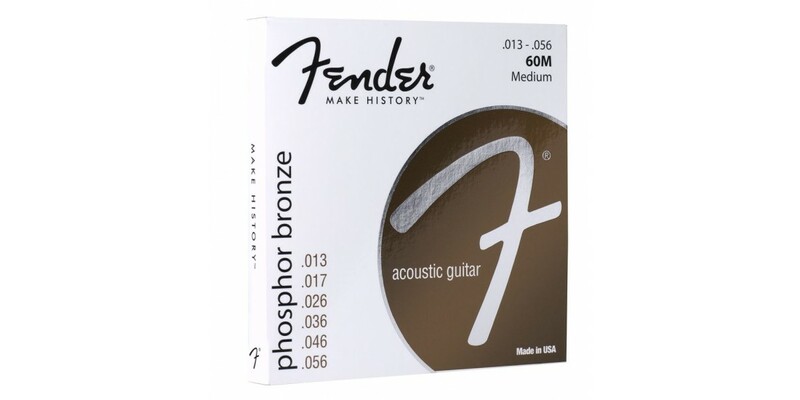 The Fender® 60 Phosphor Bronze Acoustic Guitar Strings (.013-.056) will have your acoustic sounding great right out of the package.